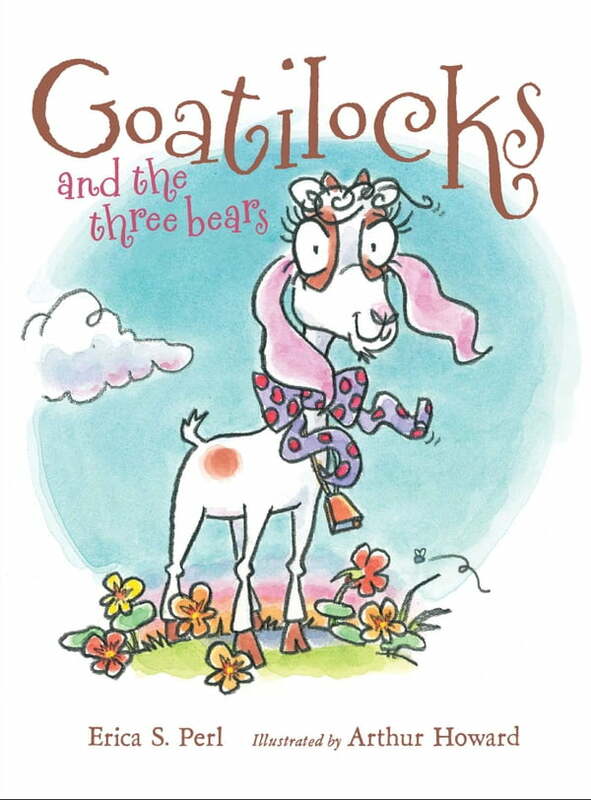 Goatilocks gobbles more than porridge in this fractured fairy tale that puts a hilarious twist on a favorite story. Once upon a time, there was a kid named Goatilocks. Goatilocks can’t resist sampling first Papa Bear’s porridge, then Mama Bear’s porridge, then Baby Bear’s porridge—and his bowl and spoon, too. And it turns out Goatilocks has a taste for chairs and beds as well. Has Goatilocks devoured her way to disaster? What will happen when the Bear family returns home from their walk? This playful adaptation of a favorite fairy tale is full of tummy-rumbling fun.